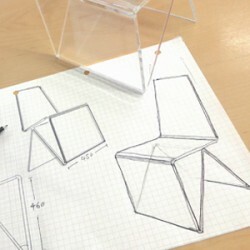 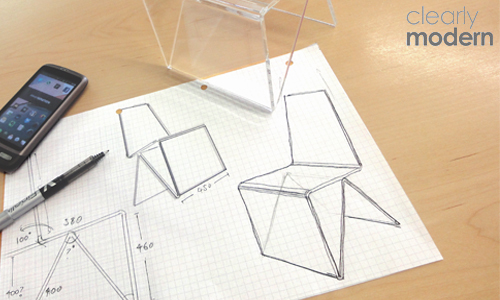 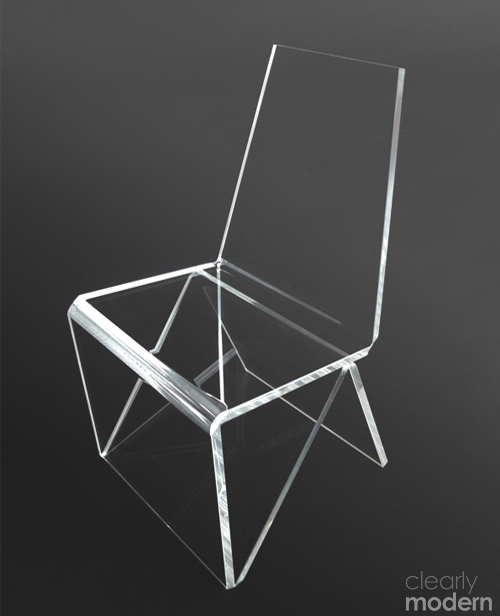 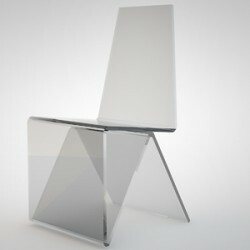 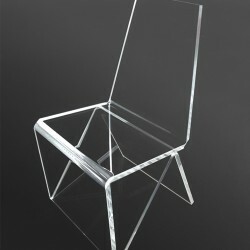 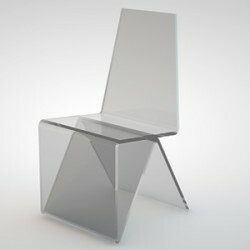 A wonderfully simple chair, built from heavy duty 15mm clear acrylic. 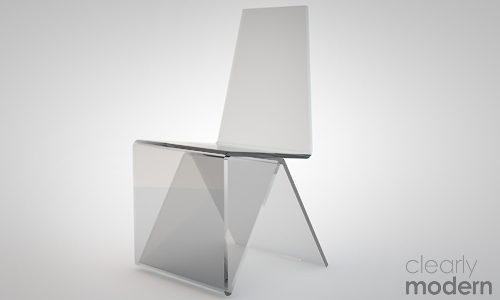 UK designed and manufactured, this contemporary piece of furniture can be made bespoke to work with your dining table or living room. 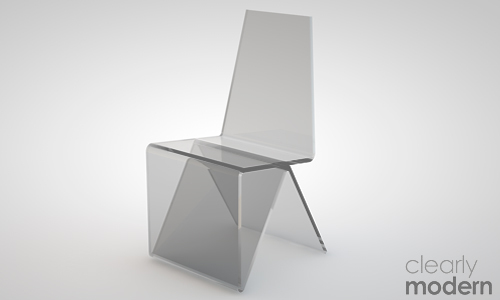 We can of course also design a stunning dining table just for you.